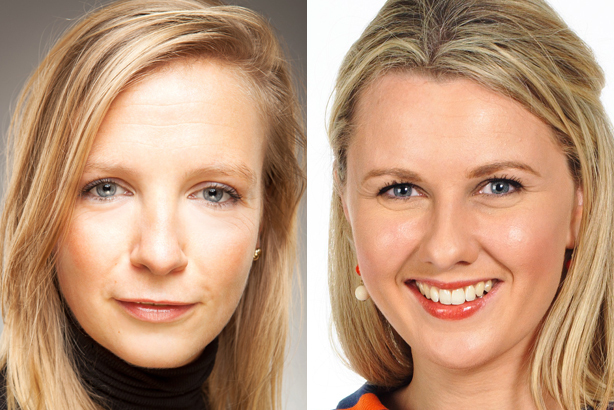 Heineken has strengthened its UK corporate relations team with the appointment of Sophie Goodall from Sainsbury's as head of public affairs and the promotion of Claire Matthews to the new role of head of responsibility and sustainability. Goodall, who is set to join in August, is currently public affairs manager at Sainsbury’s, with responsibility for the supermarket group’s property and employment agendas. She was previously an account director at Hanover. Matthews joined Heineken UK in 2010 and has worked in a number of public affairs and sustainability roles. She joined the company from public affairs firm Invicta, where she was senior account manager. Goodall and Matthews will both report to David Paterson, who was promoted to UK corporate relations director earlier this year. Paterson said: "Our role at Heineken is to build reputation and create positive conditions for growth in the face of a challenging public policy environment and growing stakeholder expectations. Claire and Sophie each bring experience, but crucially both have a track record of innovation. They will play a pivotal role in building our campaigning capability and taking the next step on our journey to lead the drinks industry on responsibility and sustainability." Click here to read PRWeek’s interview with Paterson and head of external comms Nigel Pollard, where they discuss the company’s comms structure, its approach to crisis comms, how it works with agencies, and more.